Are you looking for emergency financial assistance in Dartmouth, NS? Stop your search at Instant Cash Canada! 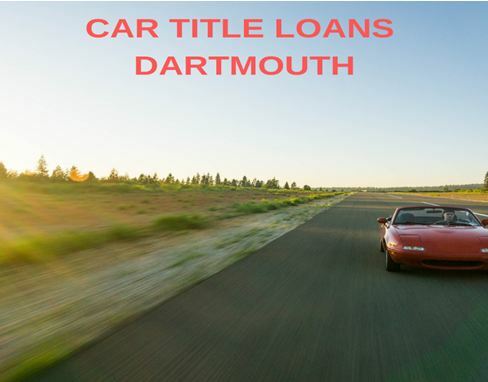 We can help through Car Title Loans Dartmouth. Get cash as early as the next working day with Instant Cash Canada. We are proud to provide our customers with a very knowledgeable and friendly car title loan services. Our title loans services are useful for all your financial needs. Instant Cash Canada performs zero credit checks and no employment verification during the loan application process. Our loan services are quick and based on the market value and condition of your vehicle. Apply online today for a car title loan in Dartmouth. It is the best and fastest method of getting cash quickly. Get a hassle-free car title loan and keep ownership of your vehicle for the duration of your loan. Quick and affordable loan application process. Convenient payment options and Lower interest rates. We perform a fair and transparent evaluation procedure. Keep ownership of your vehicle for the duration of your loan. Long loan terms for up to 4 years. No hidden fees or early penalty charges. Affordable monthly payments are as low as $97. Visit our website- Instantcashcanada.com and fill out the online application form. Submit the supporting documentation and get your vehicle inspected by our vehicle professional. Our loan expert will explain in details our loan terms and conditions, while your vehicle being evaluated. Carefully read and sign the loan agreements. Receive your money and drive away. We are here to help. Our professional loan representatives are more than happy to assist you throughout the entire loan process! Call Us (Toll-Free) 1-866-840-7395 For More Details.